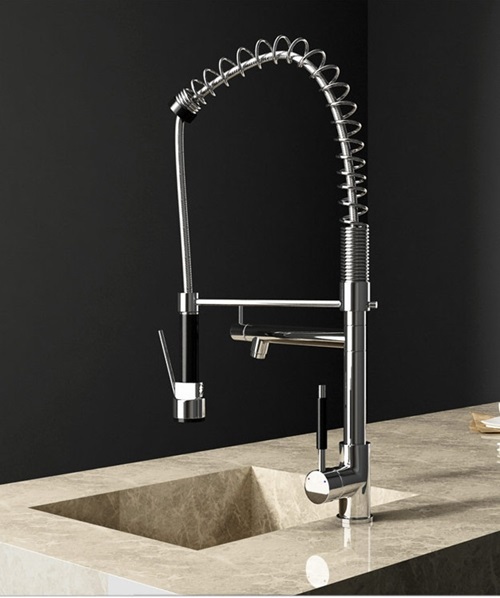 After the rapid technological advancement in different fields of our life, you will have a wide range of options when you decide to purchase a new item for your home and your kitchen, in particular. 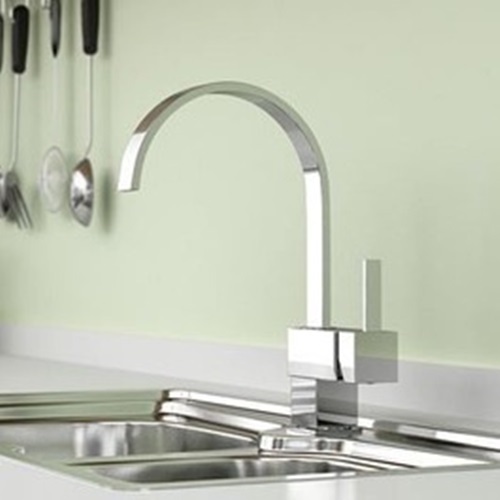 For example, you can find incredible kitchen sink designs to blend perfectly with your kitchen décor giving the place the ultimate functionality. 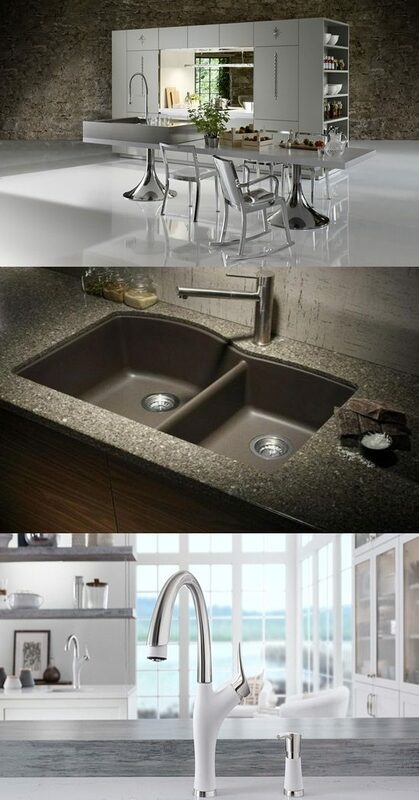 The stainless steel kitchen sink is a hygienic option that comes with different designs and additions to create harmony in the place. 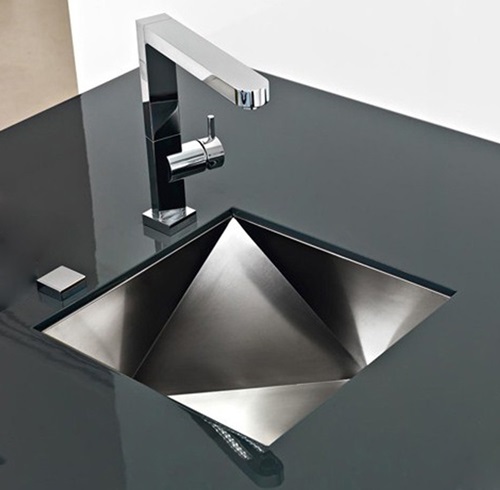 You can find a steel double sink with incorporated cutting board and workspace made of steel or glass or natural stones according to the mood you need to create. 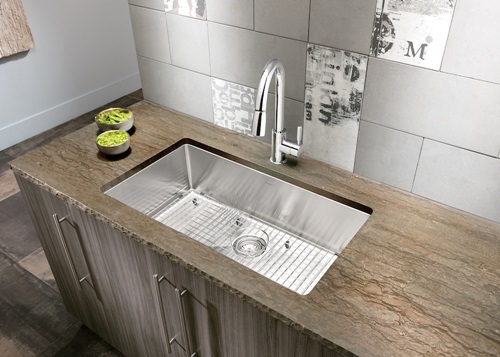 Such a sink can be rectangular or round and can be covered with the same material to give your modern kitchen a clean look. 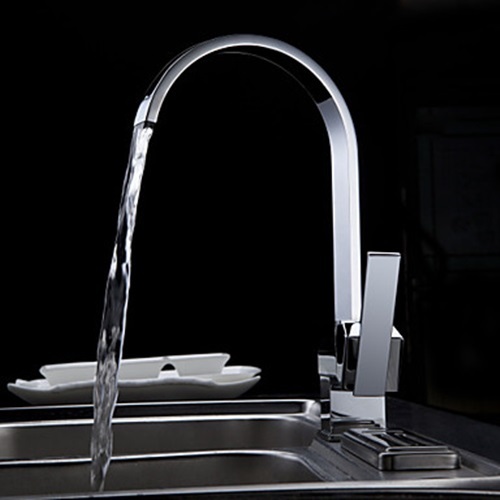 You can give the sink a sleek modern touch installing LED lights around the place to glow in the dark. 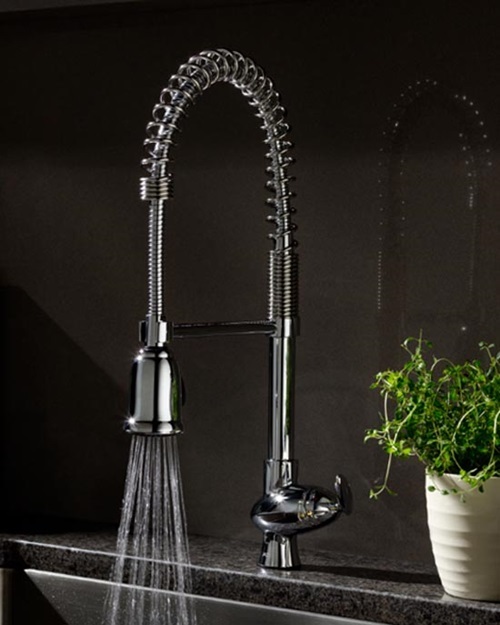 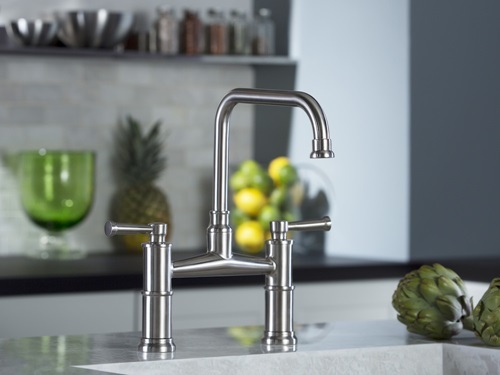 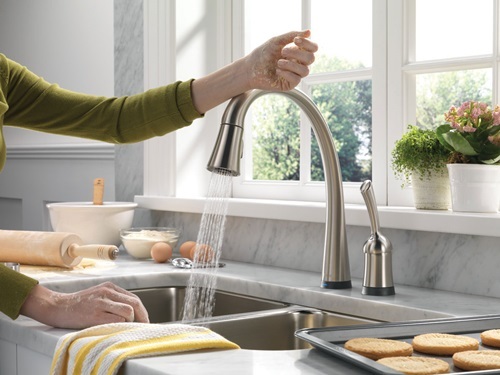 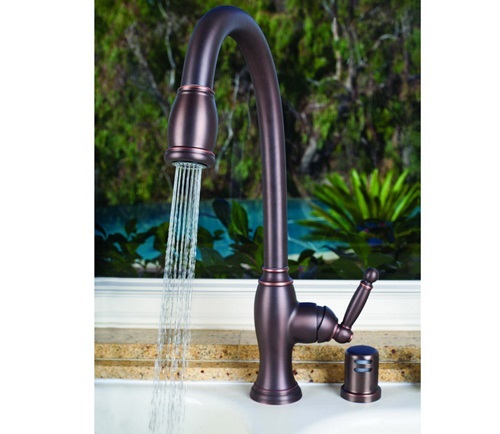 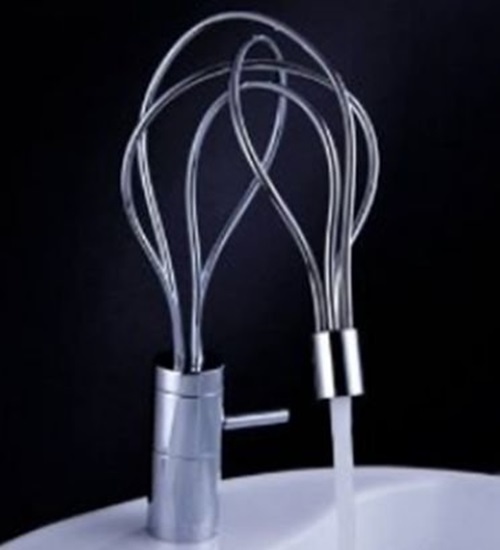 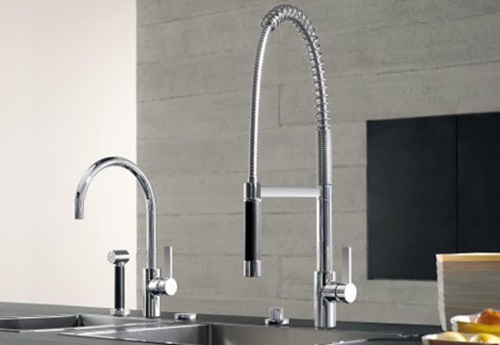 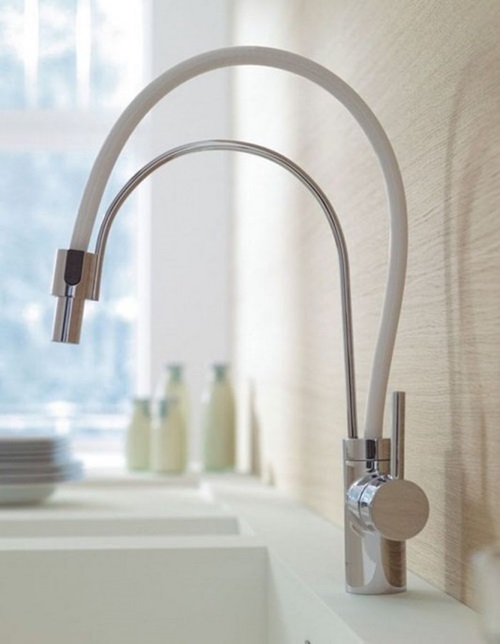 Your kitchen faucet will be used several times during your existence in the place; so, you should it should be used easily and quickly giving the place an aesthetic look at the same time. 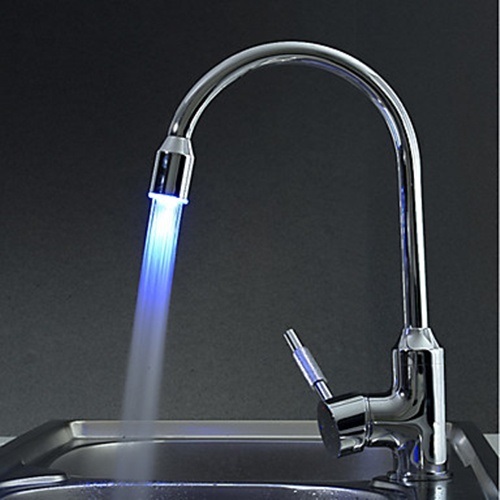 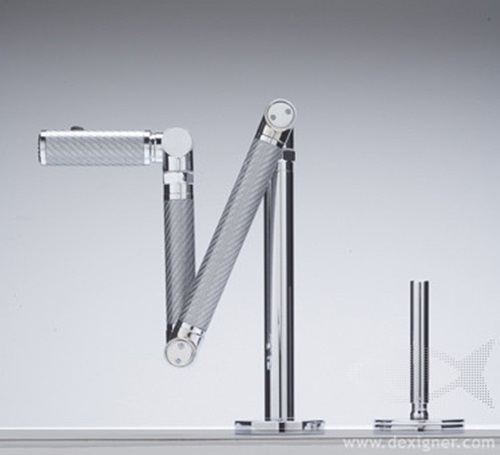 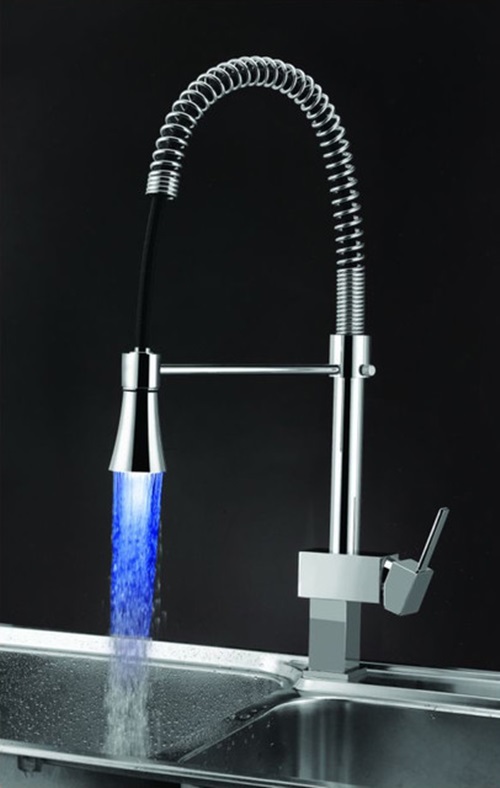 The LED flashy faucet has two handles to let two persons use the faucet together. 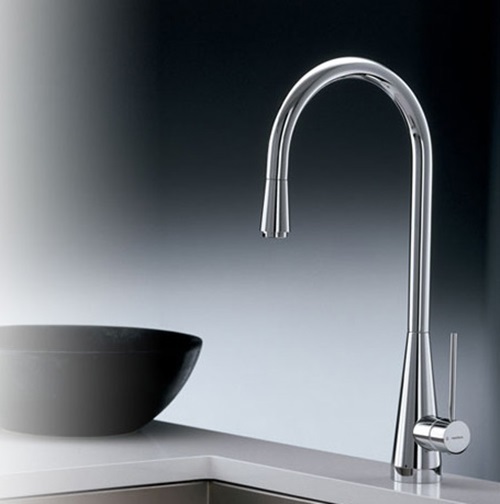 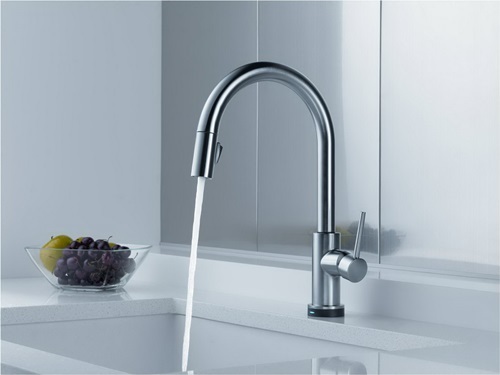 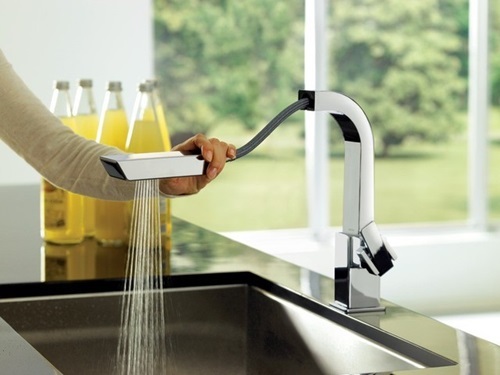 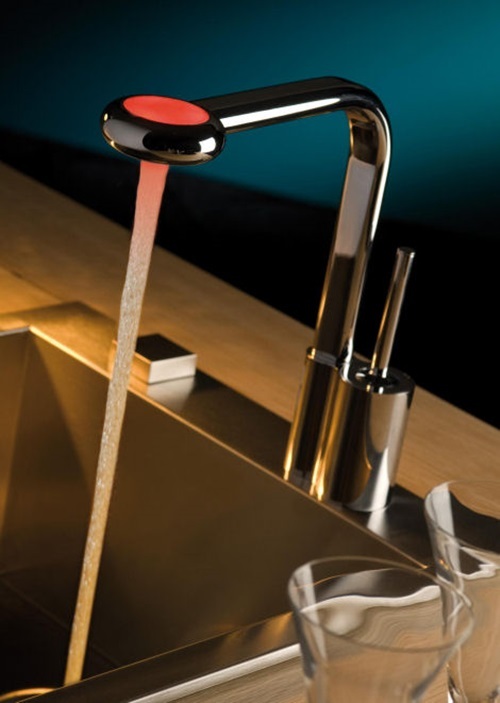 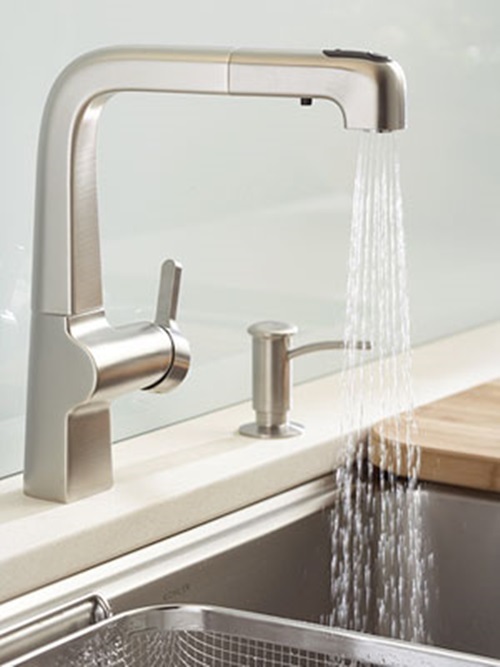 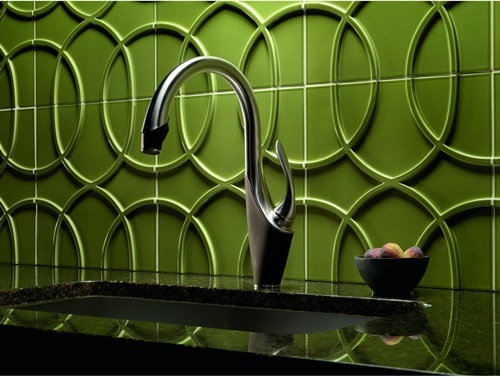 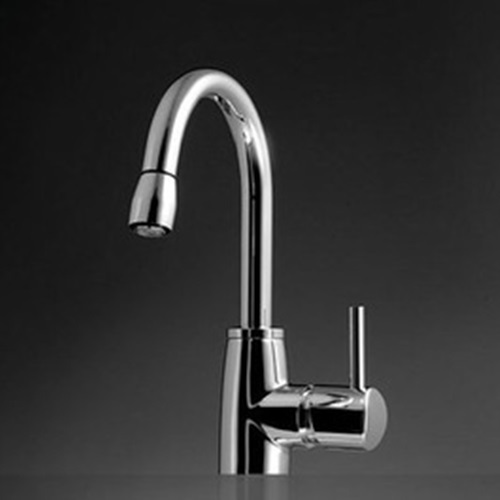 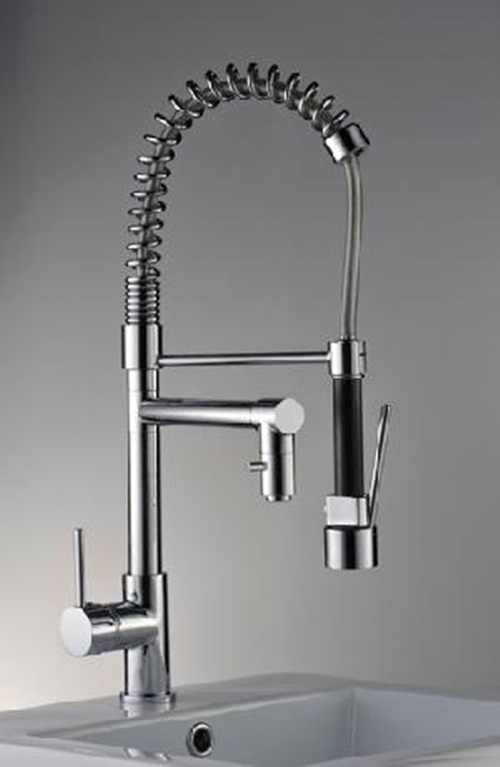 The faucet comes in white color to blend with your kitchen giving you different colors for the cold and hot water. 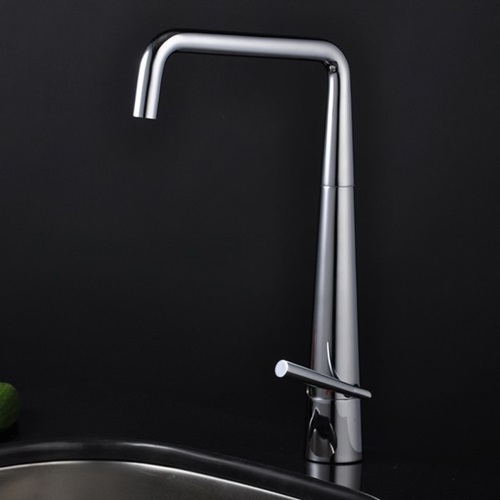 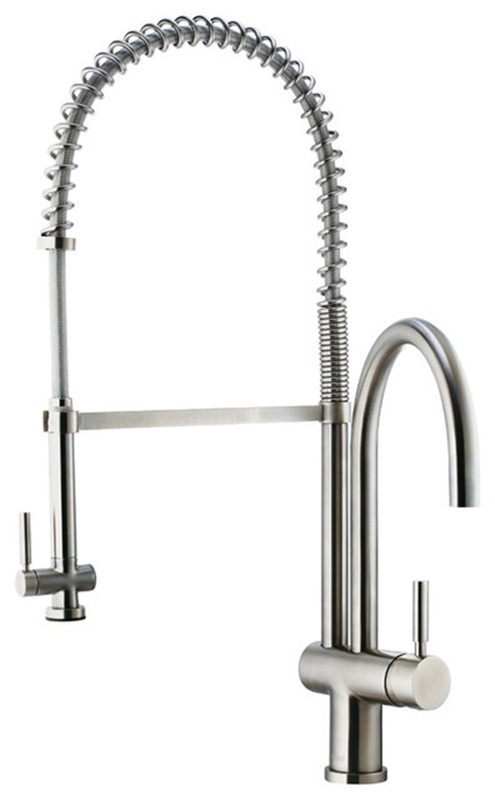 The water waving faucet is made of stainless steel in a certain design to wash your vegetables and dishes strongly and deeply. 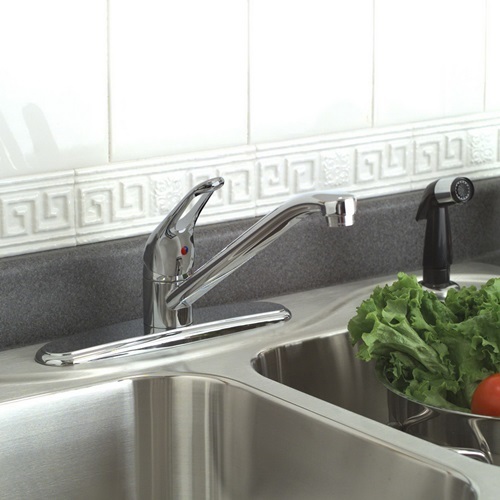 Your kitchen sink may come with a cooktop incorporated to its workspace in addition to a storage cabinet underneath to reduce the number of your steps while cooking and washing your dishes. 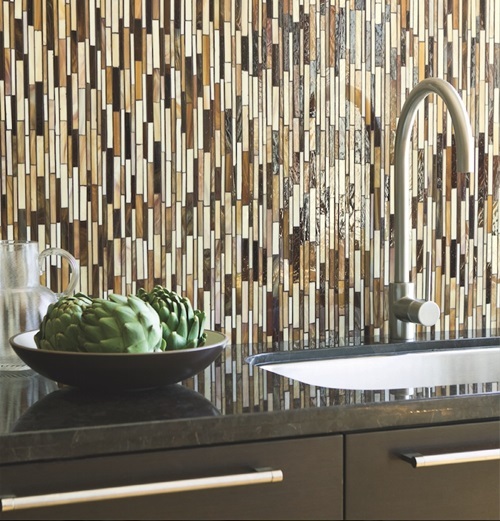 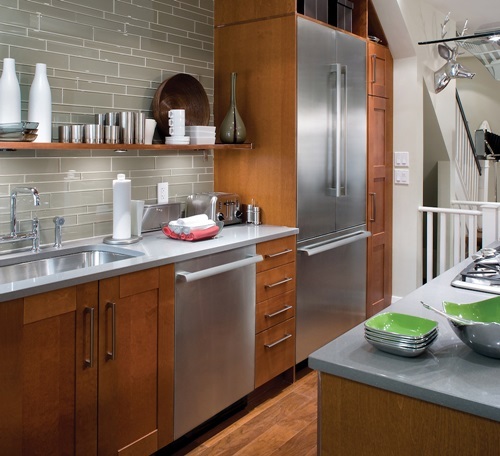 This way, you will reduce the time spent in your kitchen, increase its functionality, and keep its aesthetic look.